This year the Valdosta Board of REALTORS held their 7th annual Festival of Trees at the Valdosta Country Club. 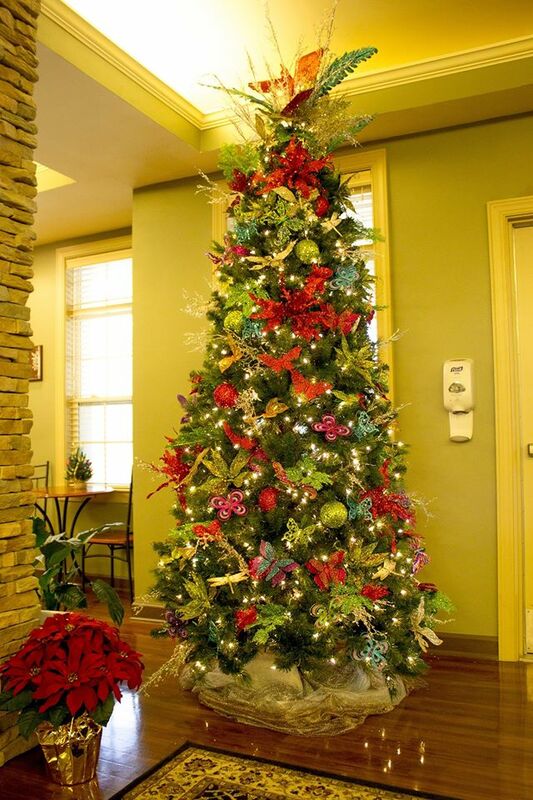 The Festival of Trees is an event in which organizations decorate Christmas trees in various themes. The decorated trees are then auctioned off at the event to benefit local charities. 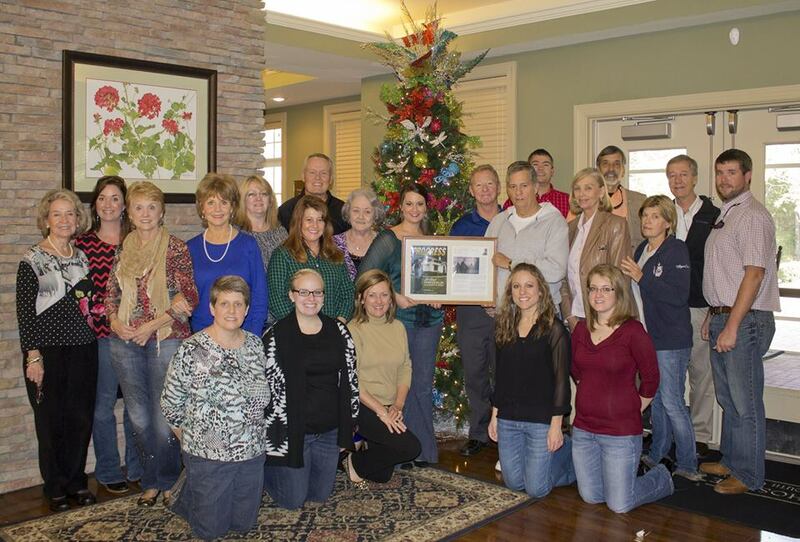 The Herndon Company decorated a beautiful butterfly tree. The agents and associates secretly gave over $2,000 to become the top bidder for the tree. The butterfly tree was donated to the Lanagdale Hospice House.